Payroll is often a thankless task for business owners. Whether your payroll is hourly, salary, organized, or chaos, it is still a time consuming endeavor. There are federal laws, state laws, local ordinances, and regular changes at every level. Specialized industries also have their own quirks that affect payroll in large and small ways, which can often mean expense specialty payroll software. On top of all those issues with payroll, there has to be some system in place to gather the information needed to actually produce net checks electronic payments for employees and taxes. While the IRS and many states offer online (and no-cost) payroll tax payment options, these options require substantial planning in which the business owner is always working backwards from a payroll tax or form due date. Missing a payroll tax payment or form filing can be an expensive nightmare for any business owner, regardless of the how/why it happened. Just dealing with the IRS or some state agency is often as productive as watching paint dry. In order to avoid all of the complications that can arise from in-hour payroll processing, many employers have outsourced their payroll processing entirely. GMP CPA’s experience has found that many small businesses’ are unhappy with their major outsourced (i.e. nationwide payroll/HR companies) payroll service provider and would love to switch to something cheaper, better, and easier. Over the past several years, GMP CPA has tested several different payroll softwares and payroll companies in the quest to find the best option for our clients. It is not an exaggeration to say that we are always on the hunt for software or ways to make our clients’ (and our lives, too) businesses perform more efficiently and payroll software was always the top item on our list. 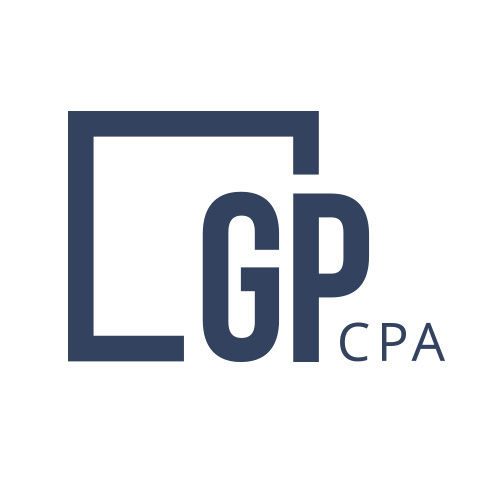 As a contrast, GMP CPA has been using Xero for all of our accounting needs since 2013 and they still have the best accounting platform out there. For payroll, GMP CPA has tested and used nearly 20 different payroll platforms/softwares since 2013. And finally in 2017, we found (kinda late, by our standards) the one payroll platform that offers nationwide payroll processing with just the right balance of functionality and cost: Gusto. As a payroll/HR company, Gusto meets all of our clients’ needs and makes the pain of running payroll melt away without charging an arm and a leg. Of course, we recommend using Gusto in conjunction with GMP CPA as your advisor, although they have made the ultimate do-it-yourself payroll platform so that no professional help is needed. Check out Gusto and let GMP CPA advise you on the best way to get the most out of your company’s payroll. If you want to save time and money, the personal touch of GMP CPA + Gusto will be one of the best decisions you make. Extension season is coming...are you ready?